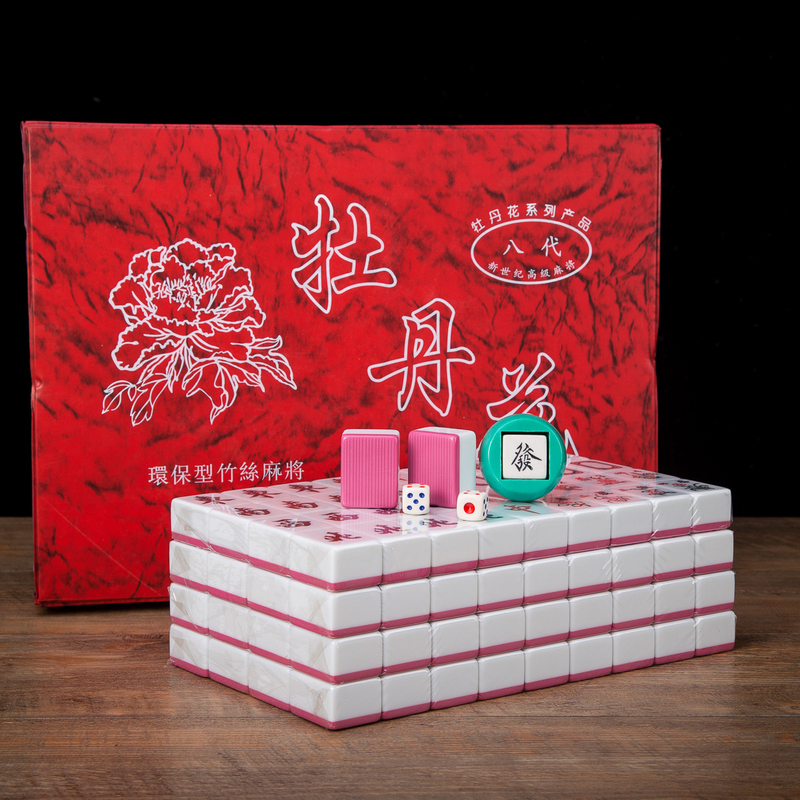 Traditional Xiang Qi Wooden Chinese Chess Checker Game 1.35"
Tiles are made out of hard melamine and engraved with Chinese characters. 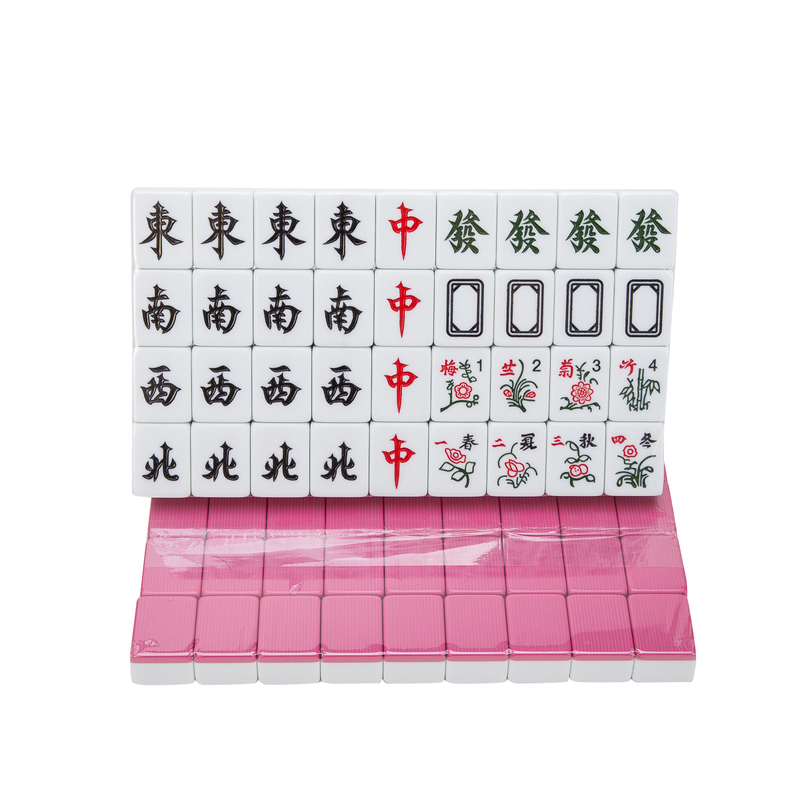 Tiles measure approx: W1.25" x H1.5" x D0.75"
PLEASE NOTE: This is a traditional Chinese mahjong set designed for Chinese mah jong rules. 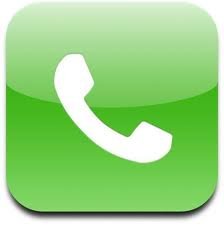 It does not contain joker tiles. 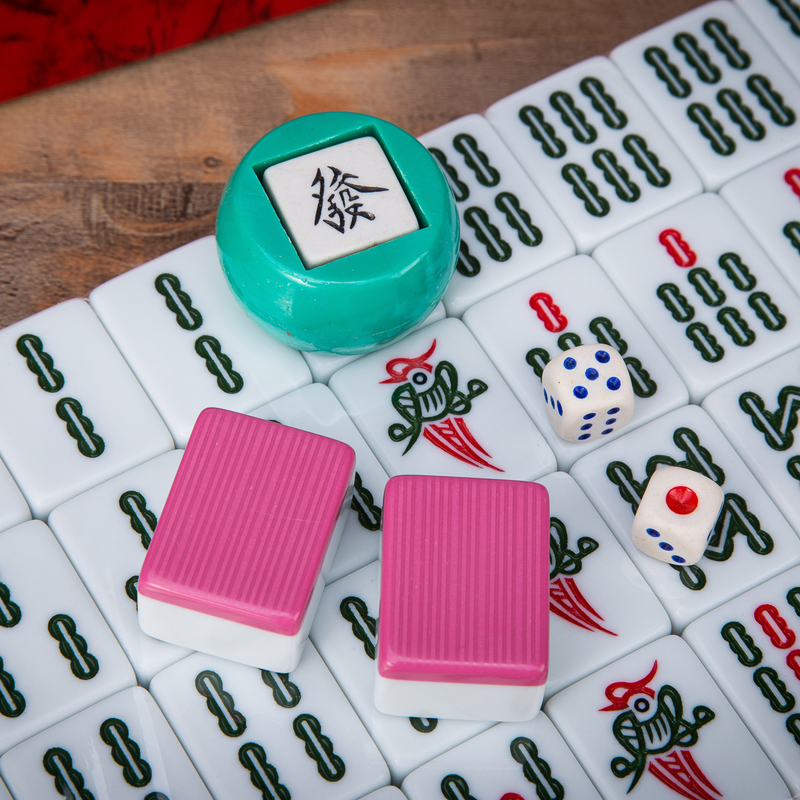 Traditional Xiang Qi Wooden Chinese Chess Checker Game 1.50"